When customers choose us, they know that the quality of vehicle and service that they will get is simply unmatched. Majestic prides itself on being the preferred limo company in the Toronto area. We have been serving the GTA for over ten years and our strong commitment to providing top of the line vehicles and the best customer service is what keeps our customers coming back to us time and time again and recommending us to their friends. Toronto is truly a vibrant city with many parties, weddings, business meetings and conventions. There are many great concerts and theatre productions every day throughout the city as well. We are also home to Pearson International Airport which sees over 38 million passengers come through it every year. There are many reasons and occasions for limo rental in this great city. We believe that every customer should have the right vehicle for their specific need and occasion. That is why our fleet has such a broad range of vehicles including corporate cars, stretched limos, Hummers and buses. Our fleet consists of late model vehicles that are always kept very clean and are well-maintained. They feature climate control as well as very comfortable seats and other amenities depending on the vehicle. When you ride with us, we want you to feel like a star. While some of our customers already know exactly what they want when they call us, others are unsure where to start. That is why we’ll take the time to understand your requirements and then explain to you the features and benefits of each vehicle so that you can make the right decision. Perhaps we’ll even come up with a few suggestions and recommendations that you hadn’t thought of. Our goal is to make your day as special as possible. Limousine service allows you not only to travel in style but also to travel virtually worry free. Our professional drivers will make sure that they get you to your destination on time while you relax in comfort. Directions and parking won’t be an issue either since that is also handled by our drivers who will drop you off at the entrance of your venue. And when you’re ready to return to your home or hotel, simply let the driver know and you’ll be picked up where you were dropped off. Whether you need a ride to the airport, a corporate car, a limousine for your wedding party or an all out party bus, we take great care to provide you with beautiful and stylish vehicles as well as great customer service. We make our rates as affordable as possible and we only hire the most professional and courteous of drivers. Each of our drivers is a fully licensed professional who is committed to your safety and comfort. 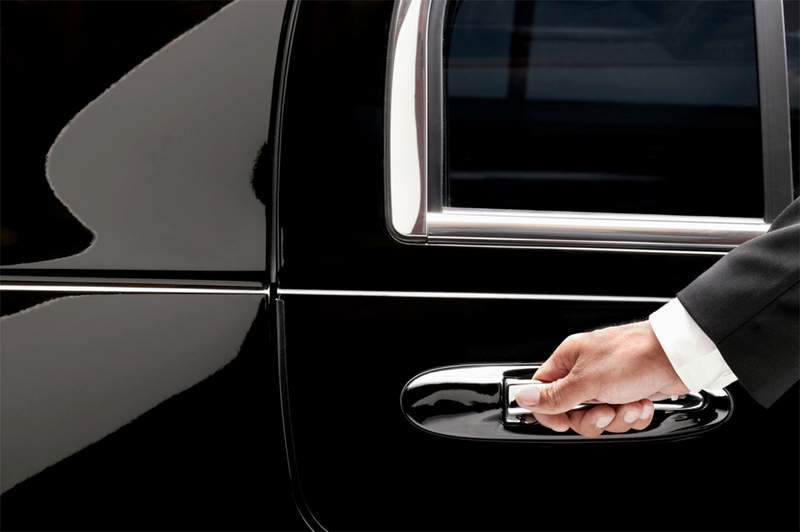 When you get your transportation with us, we promise exceptional service, comfort and elegance at competitive rates. Contact us today and discover for yourself why we are Toronto’s leading limo company.